This book traces a dialectic relationship between "politics" and "antipolitics," the first, as used here, being akin to philosophy as an activity of open inquiry, plural democracy, and truth-finding, and the latter in the realm of ideology, technocracy, and presupposed certainties. It returns back to the emergence of a New Left movement in the 1960s in order to follow the history of this relationship since then. It addresses contemporary debates by looking to the fall of the Berlin Wall and the Soviet Bloc, and asking in the wake of that: what is a revolution? 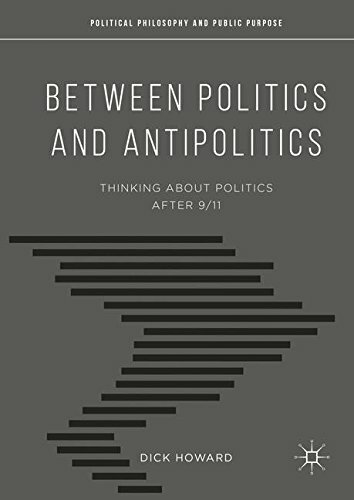 Finally, it draws on these analyses to examine the age of terrorism after the tragedy of September 11, 2001, and resounds with a call to pursue democracy and real politics in the face of new forms of antipolitics.